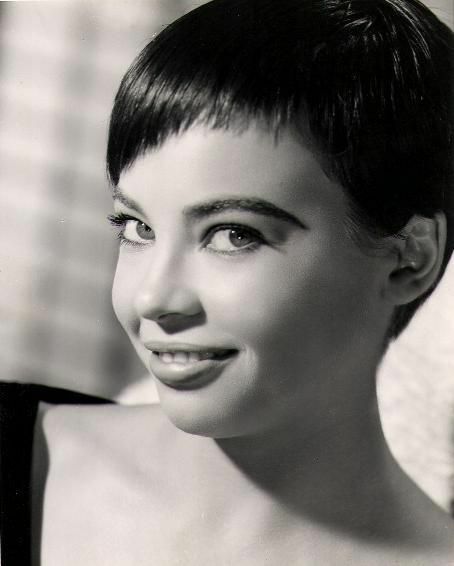 Recently we saw two of our favorite movie stars from the past–Leslie Caron and Audrey Hepburn–in Gigi and Love in the Afternoon. Gigi (along with American in Paris) just wouldn’t have been the same without Miss Caron. We haven’t seen an American in Paris lately, but it is fresh in our minds from childhood! The chemistry between Leslie and Gene Kelly makes perfect sense if you know that Gene discovered Leslie performing in a ballet. Two years later Kelly sought her out to play an unknown dancer in “Paris.” It didn’t take long for Leslie to become a triple-winning singer/dancer/actress. On top of a successful career, the French ballerina is still known for the gamine looks that worked so wonderfully in “Cinderella -type, rags-riches stories,” according to an IMDb mini biography. It’s interesting to note that Leslie was cast in Gigi after Audrey turned down the role she had played on Broadway. 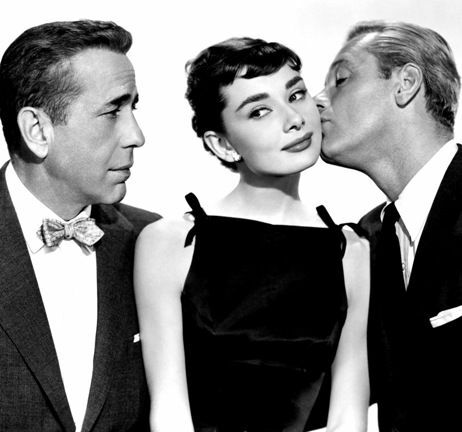 That brings us to the connection with Audrey Hepburn. Back in the golden age of motion pictures, these two resembled each other with their waif-like looks and pixie haircuts that are influencing young stars today. (Think Emma Watson in her new hairstyle shown below that is drawing comparisons to Audrey). Love in the Afternoon with Gary Cooper doesn’t hold the same place in our hearts as Sabrina, Roman Holiday and Wait Until Dark. If you’ve viewed any of their movies recently, let us know if you see the similarities. If not, tell us what you think about their shortcuts. 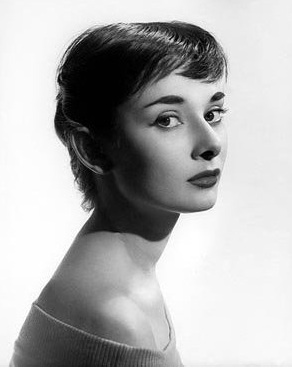 This entry was posted in Celebs, Movies, star hairstyles, star styles that work in real life, TV and tagged American in Paris, Audrey Hepburn, Audrey Hepburn's hair, Emma Watson, Gigi, Leslie Caron, Leslie Caron's hair, Love in the Afternoon, Roman Holiday, Sabrina, Trendy pixie haircut, Very short hair. Bookmark the permalink.